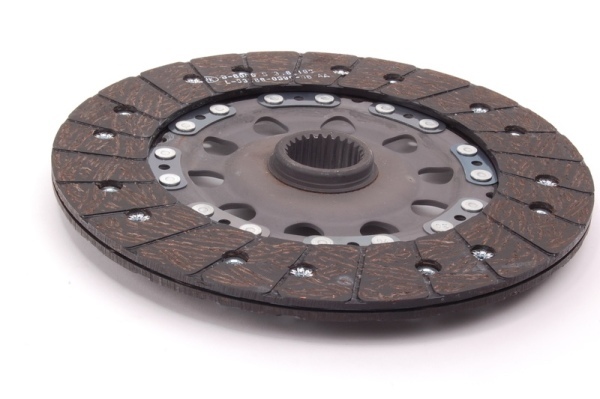 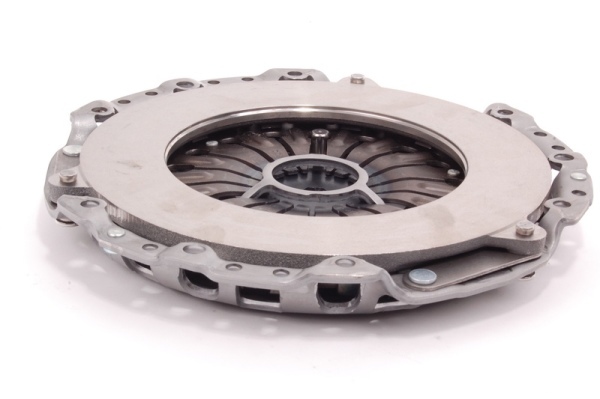 ​This clutch is an excellent upgrade for non 335is/550i models. 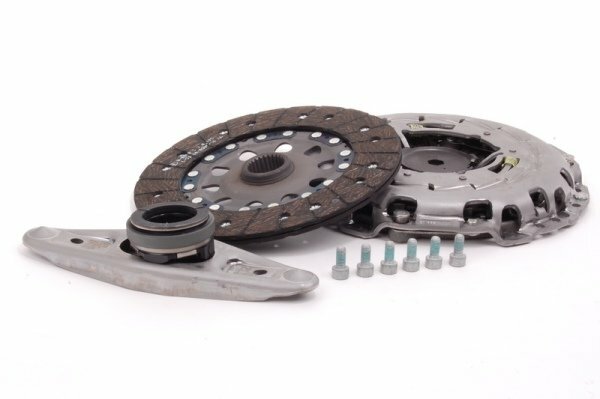 It features a more heavy duty clutch friction disc, as a result power/tourque holding is increased while retaining stock-like pedal feel. 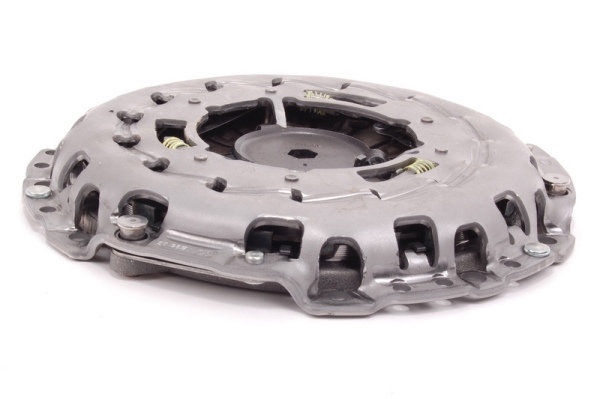 Fits: E60, E82, E88, E90, E92, E93 with N54 and N55 engine.